Moving and cleaning is never fun in my opinion. But one good thing about an empty new room is the decorating phase. I'm currently on a mission to revamp my whole place. For the longest time the household "theme" has been modern asian, but I'm wanting to change that now. I'm leaning towards more of a retro color scheme, what do you think? Oh, me and my phases. While I was shopping at Ikea a few weeks back, I couldn't help but to get my hands on some new decor for the walls. They're looking a little too white and bare these days. The pics I snapped aren't the final choices for my place, but they were definitely on my mental wishlist. I still have a ways to go until everything is complete, but I'm slowly getting there. I'm also working on my crafting room as well. It's taking a while, but I'm making progress here and there. Geez, I'm just so overwhelmed by all the ideas I have in my tiny head that sometimes I need to remind myself to take one step at a time. Patience is a virtue, Michelle. 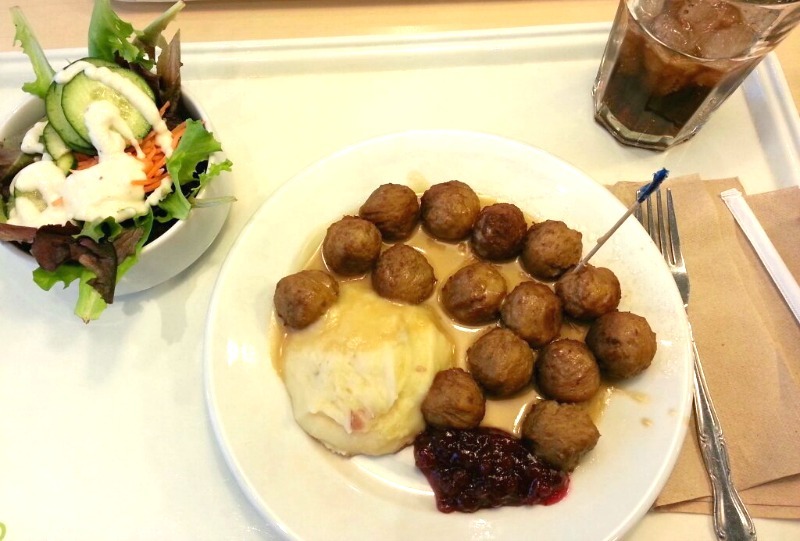 Oh, and I finally tried those infamous Ikea meatballs for the first time. Not bad, but nothing I'd go crazy over. One thing I love about that place, though, is the fact that they have a little food court/cafeteria area. Perfect for those customers that get hungry easily, such as myself. Well Ikea looks everywhere the same, no matter if you are in the states or here in germany! love ikea! i love getting essentials there, especially their frames. can't wait to see how you decorate! Hahaha each and everyone of us have a phase that we will have to go through so changing from modern asian to retro seems like a fun change in my opinion. I find both decorating and cleaning a bit of a headache because both involves large amount of energy and planning but decorating sure is a bit more fun than cleaning hahaha.